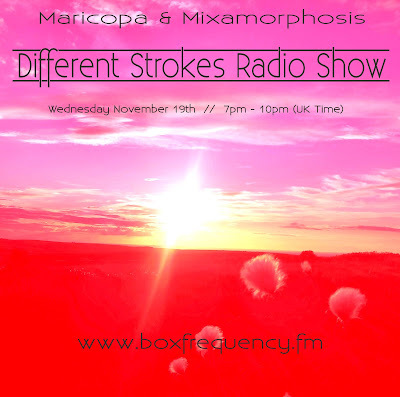 The next post to be moved over to this blog is the fourth 'Different Strokes' show that featured the fabulous Maricopa and myself. Both mixes are fairly eclectic so hopefully there will be a few things to tickle your earbuds within each mix. Maricopa first came to my attention via his sought after release through the Tusk Wax label back in 2012. Since then he has followed this up with some great releases through Back To The Balearics, Fools & Fables and Above Machine. Incidentally, if you are involved in running a label, check out THIS LINK which will take you to an album titled 'Sun Scope' that Maricopa has put together and is looking for someone to work with to get it released. 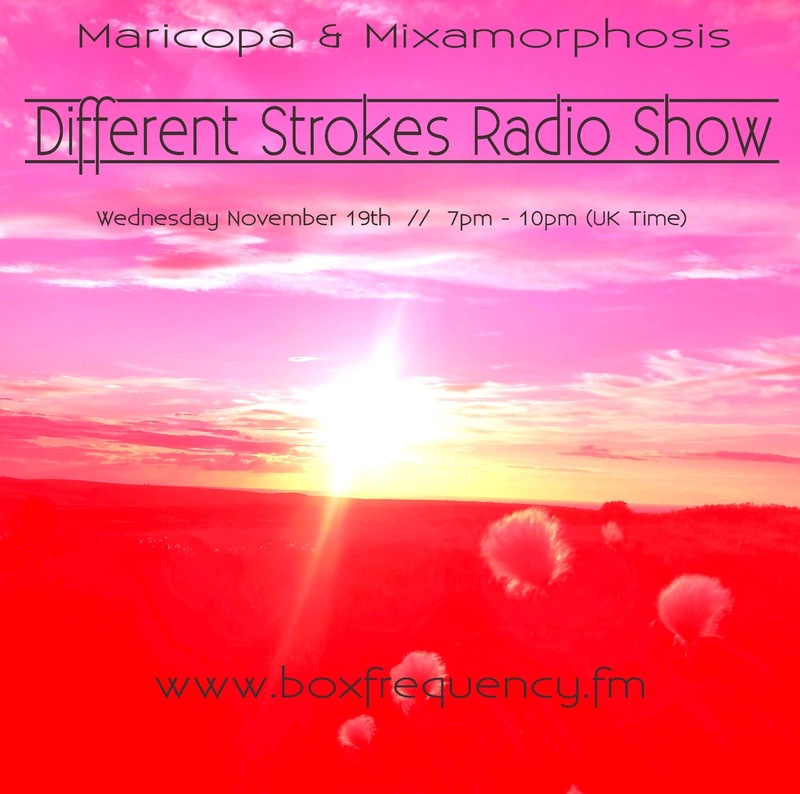 Make sure you check out Maricopa via the following links too, and check out his previous tracks and mixes. Great taste and quality production awaits.